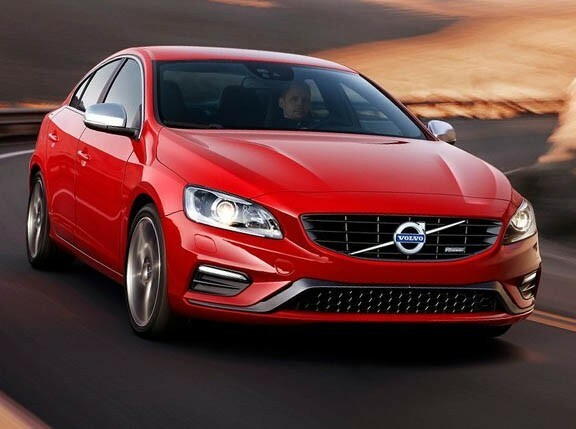 At the 2013 Geneva Motor Show, Volvo will show off its new innovation that "makes driving in the dark safer and more comfortable." Known as Active High Beam Control, the system makes it possible to use the car's high beam continuously without dazzling oncoming drivers. Yes, continuously. "Our aim with the renewed Active High Beam Control technology is to enhance visibility in the dark by making it possible to use high beam permanently, without having to switch to low beam when meeting or catching up with other cars," said Volvo Cars Safety Center's senior technical specialist for safety Lotta Jakobsson. The Active High Beam Control system uses the camera of the car's auto brake system to identify oncoming vehicles and the area that needs to be shaded. When an oncoming car approaches or when catching up with another car from behind, the system helps to prevent dazzling the other driver by shading out as much of the beam as necessary. 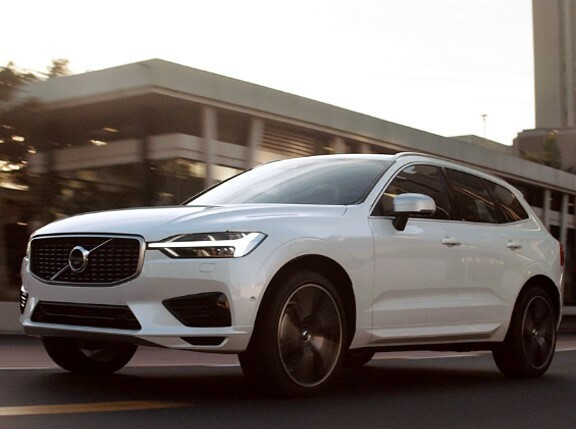 Volvo adds that the technology is "accurate enough to frame the chosen object with only a 1.5-degree margin" and is active at speeds down to 14kph. According to Volvo, the main advantage of Active High Beam Control is that the traffic environment outside the shaded area is still illuminated by the high beam. This improves the driver's chances of detecting objects on the side of the road, like parked cars, unprotected road users, and animals. "The technology makes driving at night more comfortable and safe," added Jakobsson. "It also makes it easier to focus on the driving and is an excellent example of our 'Designed Around You' approach, always focusing on features that really make a difference to the customer." 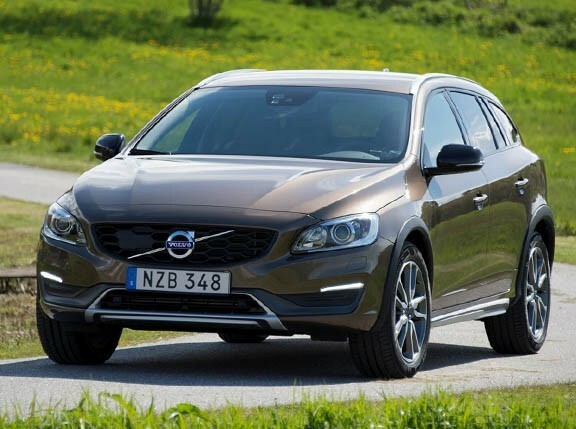 The Active High Beam Control technology will be available on the S60, the V60 and the XC60 by mid-2013.